Welcome back to our advent calendar. I hope you are all having a wonderful weekend. We are putting up our tree and decorations today, which is causing great excitment in my house. 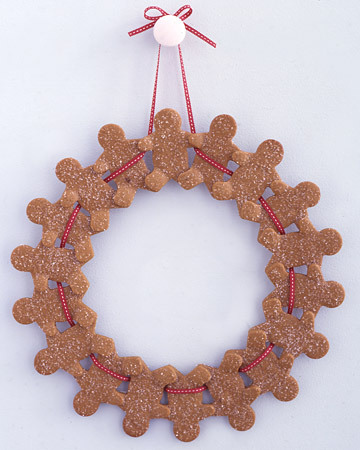 Todays treat is a couple of ideas to help you make some extra decorations for your own homes. 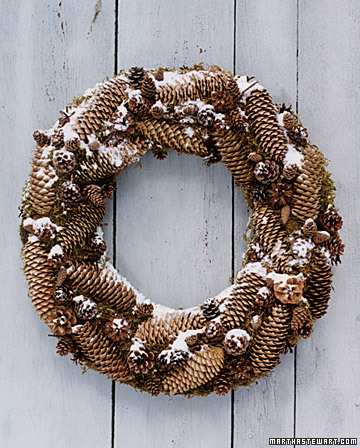 Take a wintry walk this afternoon and collect pine cone to make this wreath. Or if it is too chilly for winter walk stay in the kitchen and bake some gingerbread. Have fun and be sure to pop back tomorrow for another giveaway, gift ideas for girls and find out who won the dressing up costume.